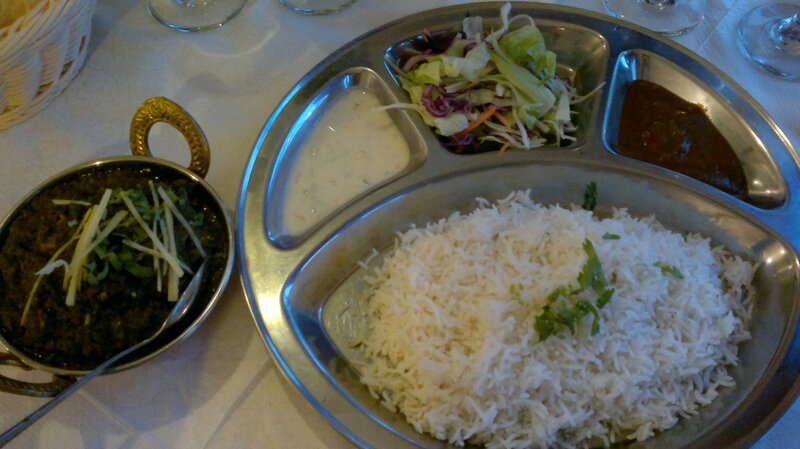 Ravintola Lumbini offers a delicious Nepalese menu reflecting the delicacy of Himalayan flavor. Most popular items are Chicken, Vegetable and Tandoori. You can enjoy beer, wine and tradition yoghurt lassi with wide range of menu items. Restaurant offers 10% discount on the normal price for the take away. You can also order the food by phone as they don’t have the delivery service you have to visit the place to pick up the order. Normally, it takes about 10-15 minutes to prepare the food. Lumbini is quite similar to other nepalese restaurants, modest and main thing is to offer traditional good food. Portions are enough big to make you saturated and they are affordable. You do not have to order starters; however Lumbini serves traditional biscuit type of appetizer for free. 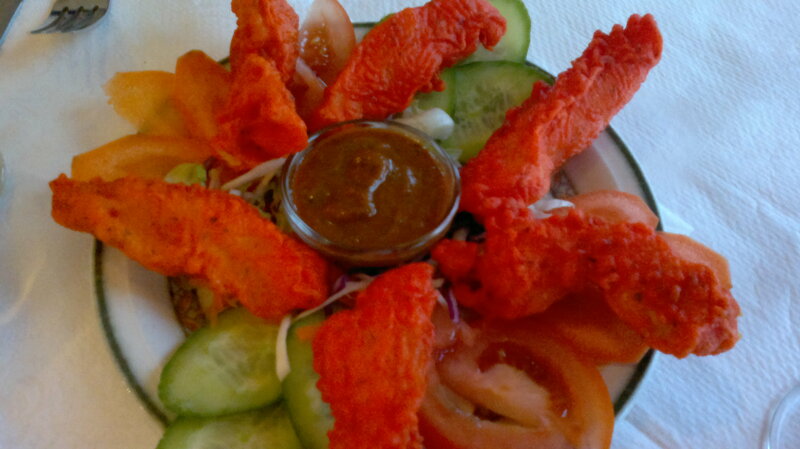 But we decided to taste for starter Chicken Pakauda (deep-fried chicken with vegetables and sauce). Very tasty and enough for two to share. First picture up on the left. For main courses we ordered Garlic Tikka (Tandoori Chicken marinated in herb and yoghurt with garlic, onion, ginger and capsicum sauce ) and Chicken Saag (Stewed Chicken with ginger, garlic and mild spinach sauce). 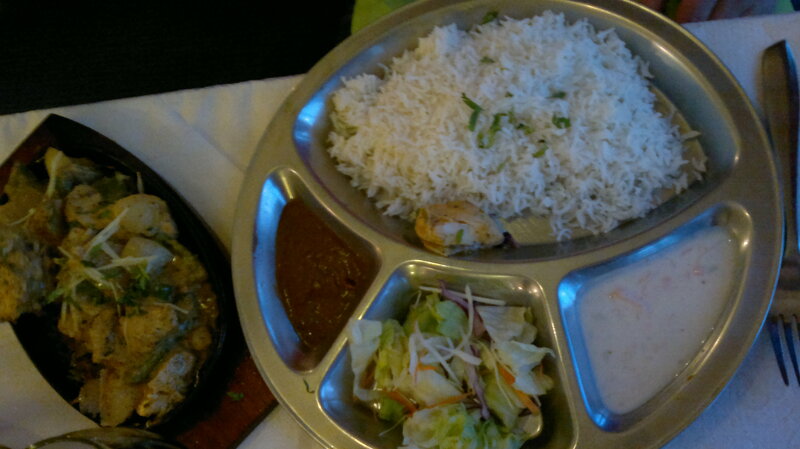 All portions include basmati rice, naan bread baked in Tandoori oven, raitha and vegetables. 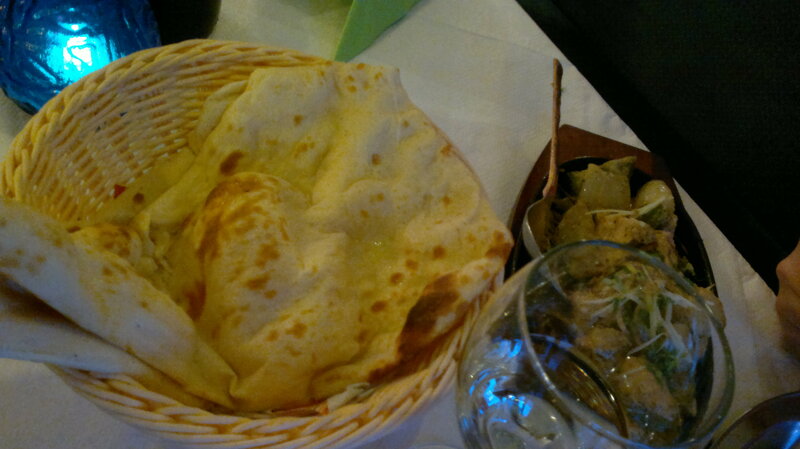 Garlic Tikka was quite generous; you would not have to eat starter in order to be full of eating. Chicken Saag is mild as it says in a la carte list which is sometimes welcomed in so spicy kitchen. 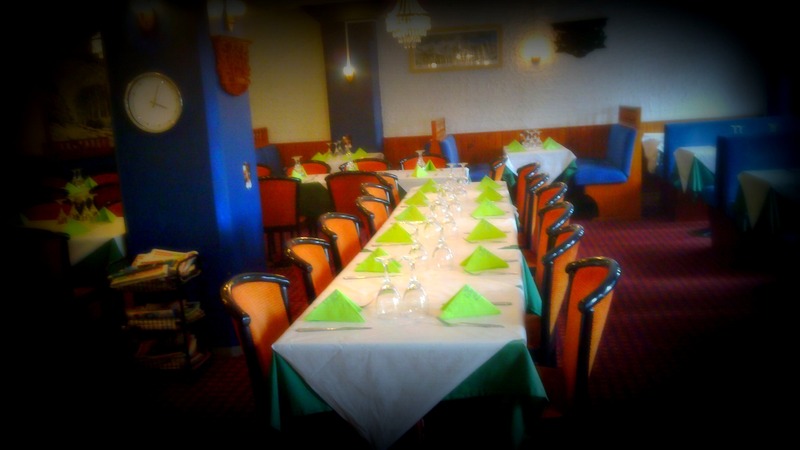 Restaurant is quite quiet in the evenings but do not let it scare you. Food is excellent as the service as well.